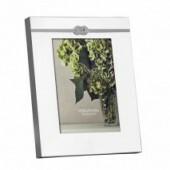 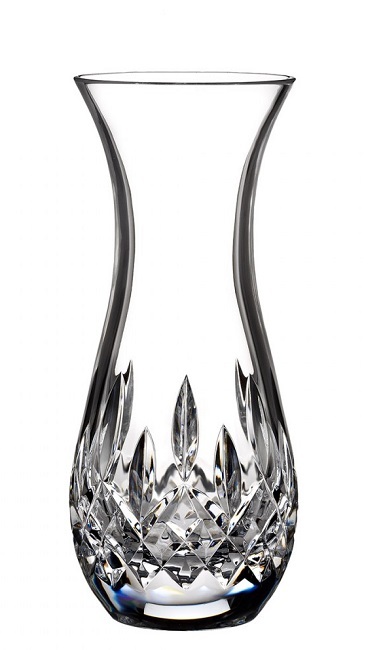 The Sugar Bud Vase from the Lismore Collection by Waterford Crystal, an elegant decorative addition to your home. 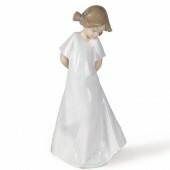 Categories: Gifts for Couples, Gifts for Her. 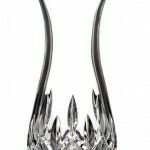 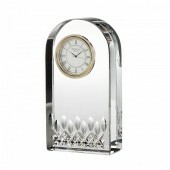 Brand: Waterford Crystal. 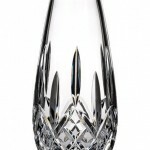 Waterford Crystal Lismore Sugar Bud Vase is perfect for a single flower, several small flowers or as a stand-alone piece makes an excellent gift for all occasions. 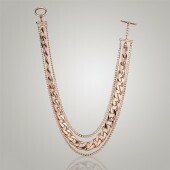 The Cascade Necklace, Rose Gold Large Link Necklace.